Learn how to deal with a popped tire on the road. At one point or another, you’re bound to experience a little car trouble while on the road. From an overheated engine to a popped tire, there are lots of situations that you need to be prepared for while you’re driving. Be prepared for a blowout with these tips. Check out what you need to do so that you can change your tire safely. When a tire pops on the road, it’s accompanied by a loud explosion and a sudden pull in your vehicle. Your first reaction is likely to panic. However, it’s imperative to keep calm. The calmer you are the better able you are to spring into action and take control of the situation. When your tire pops, the car will pull in the direction of the popped wheel. Without the right procedure, you could wind up spinning or flipping over. Don’t slam on your brakes. Rather, keep your foot on the gas until your vehicle evens out. Once your car has stabilized, then you can start to slow down and pull over. When it comes to fixing your tires, it’s important to ensure that you’re visible so that you’re safe from oncoming traffic. Turn on your hazard light, open your trunk, pop your hood, and tie a brightly colored cloth to your vehicle. The better other cars can see you, the safer you’ll be when fixing your tires. When it comes to your safety on the road, it’s best to be prepared. 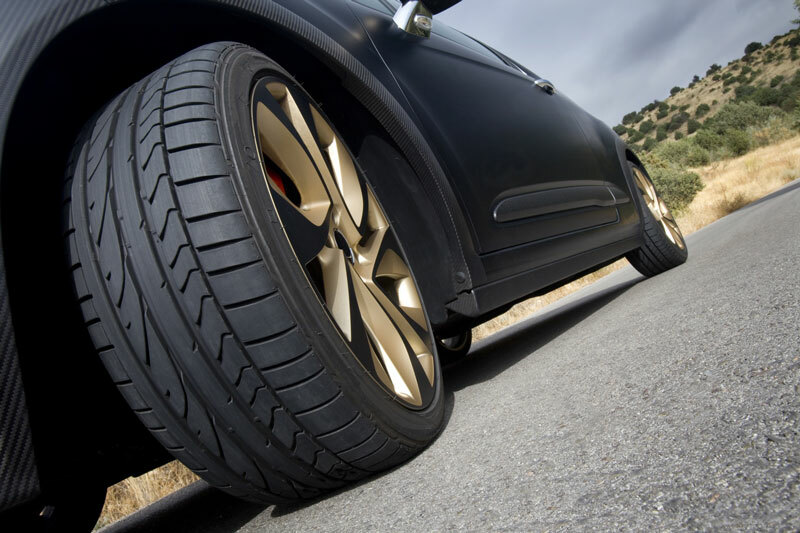 Know what to do when it comes to a popped tire on the road, and invest in auto insurance. For all your insurance needs, contact the professionals at The Schwab Agency, located in Colleyville, Texas.